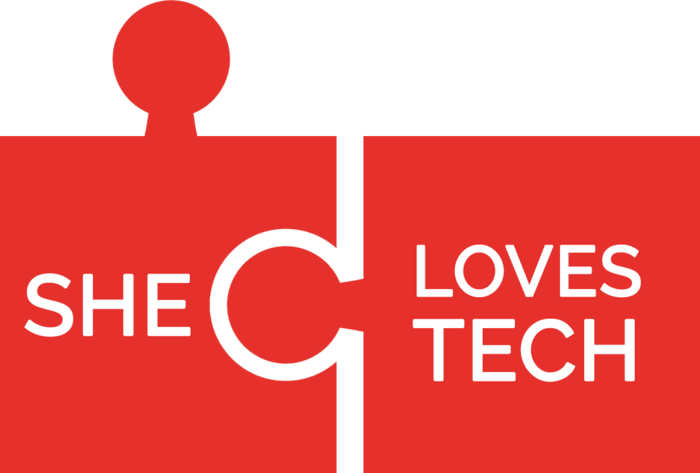 Jointly founded by Lean In China and TechRock, She Loves Tech is a global initiative, showcasing the convergence of the latest trends in technology, entrepreneurship, innovation and its impact on and opportunities for women, which includes a global startup competition and international conference series. 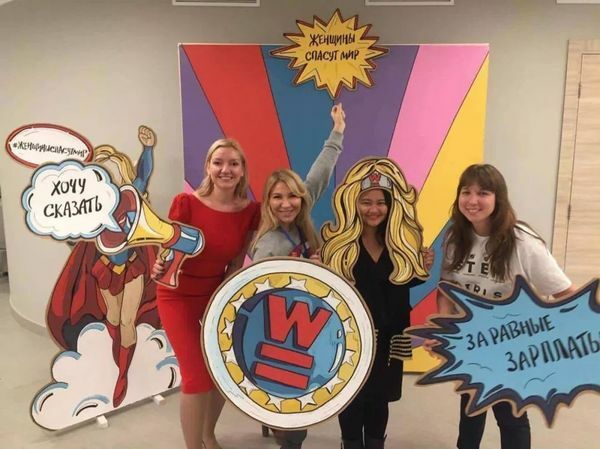 With the support of the Beijing Women's International Center and Northern Territory, She Loves Tech successfully launched across 8 strategic "One Belt, One Road" locations (Canada, China, Germany, Hong Kong SAR, Indonesia, Israel, Pakistan, and Singapore) this year, becoming the world's largest competition focused on women and technology. 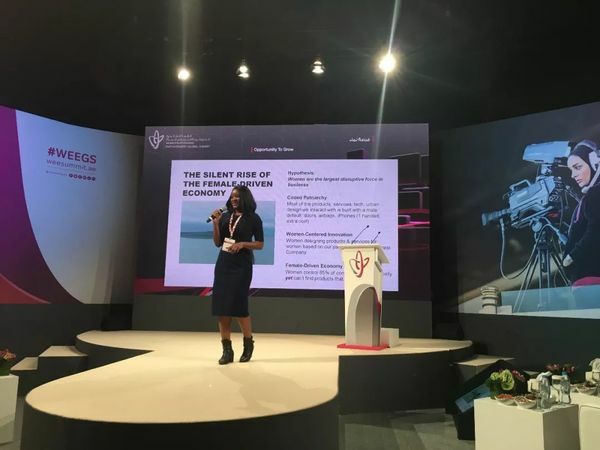 She Loves Tech also held its first edition of the annual She Loves Tech International Conference on September 16, 2017 at Beijing, China. 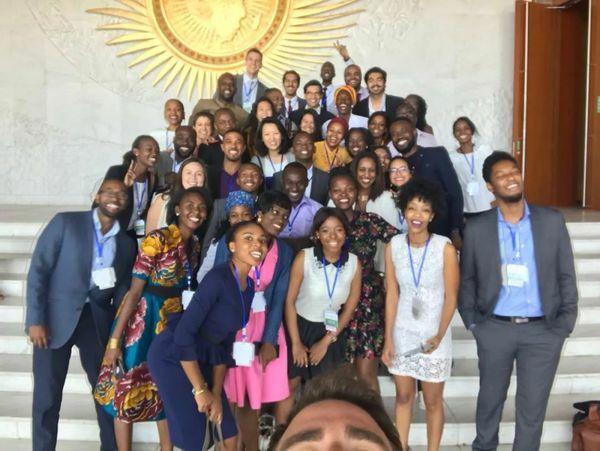 She Loves Tech meets the Gender Equality Unit of the African Union as part of Shape Africa 2017, a program ran by the Global Shapers Community of the World Economic Forum; laying the ground for She Loves Tech Africa. She Loves Tech joins Equals - a global network co-founded by the United Nations University (UNU), International Telecommunication Union (ITU), UN Women, Global System for Mobile Communications Assembly (GSMA) and International Trade Centre (ITC), committed to bridging the digital gender divide. 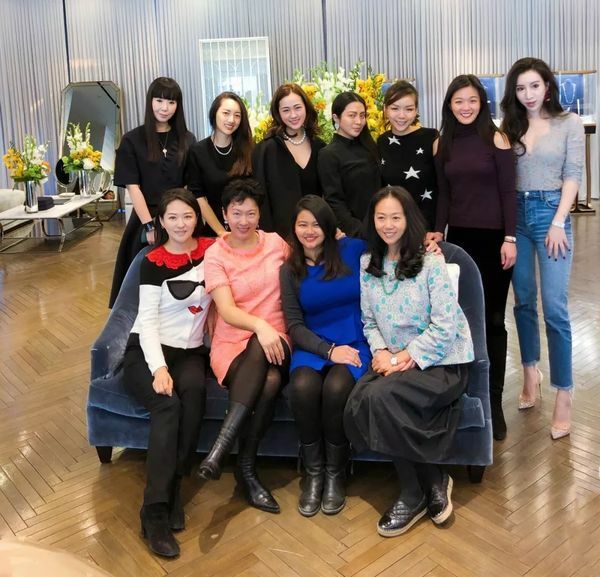 She Loves Tech hosted a "Breakfast at Tiffany's" event for entrepreneurs and investors. 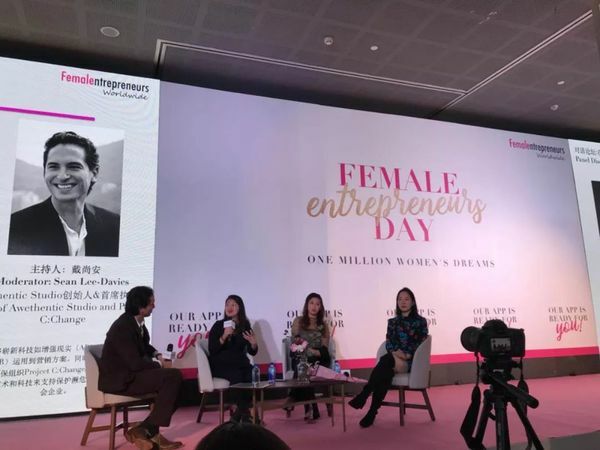 Lean In China and She Loves Tech Co-Founder Virginia Tan speaks at Ladies Code Annual Women in Tech Conference; laying the ground for She Loves Tech Russia. 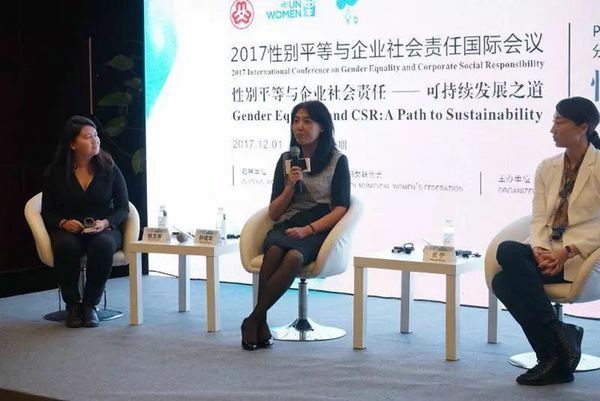 She Loves Tech participates at the 2017 International Conference on Gender Equality and Corporate Social Responsibility organized by the Shenzhen Women's Federation and UN Women, with Lean In China and She Loves Tech Co-Founder Virginia Tan moderating a panel talking about the state of women in tech in China. 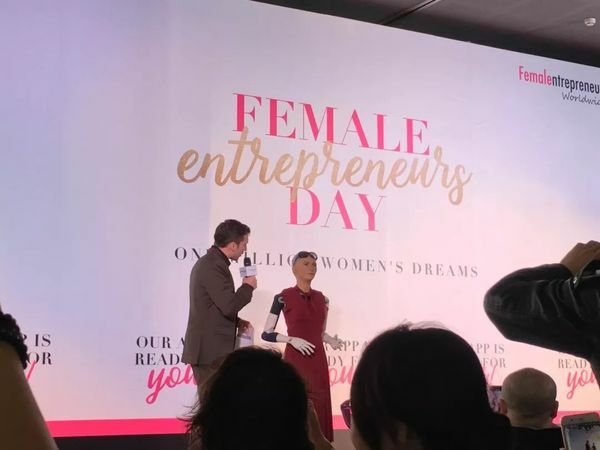 She Loves Tech participates at Female Entrepreneurs Day 2017 organized by Female Entrepreneurs Worldwide; Lean In China and She Loves Tech Co-Founder Virginia Tan speaks and meets first robot citizen Sophia Hansen. 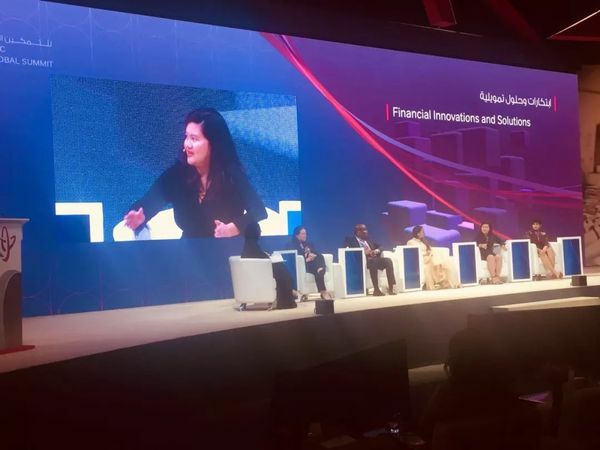 She Loves Tech participates in the Inaugural Women's Economic Empowerment Global Summit (WEEGS 2017) organized by UN Women and NAMA Women Advancement Establishment (NAMA) under the Patronage of Highness Sheikha Jawaher bint Mohammed Al Qasimi, Wife of His Highness the Ruler of Sharjah; laying the ground for She Loves Tech UAE. Lean In China and She Loves Tech Co-Founder Virginia Tan speaks and judges at the pitch competition. 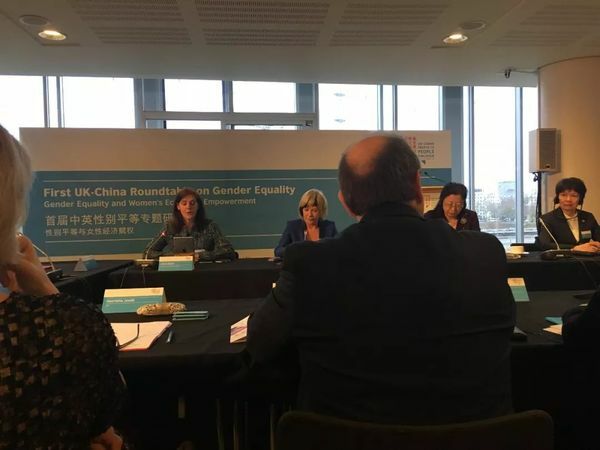 She Loves Tech participates in the First UK-China Roundtable on Gender Equality as part of the High Level People to People Dialogue highlighting the role that women and technology can play in building bridges between both countries; laying the ground for She Loves Tech UK. 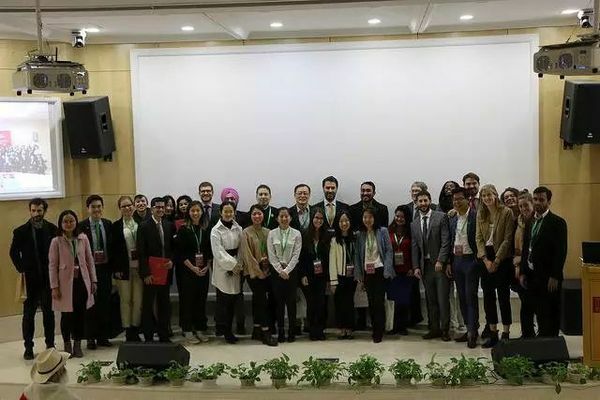 She Loves Tech participates in the Yenching Social Innovation Forum. 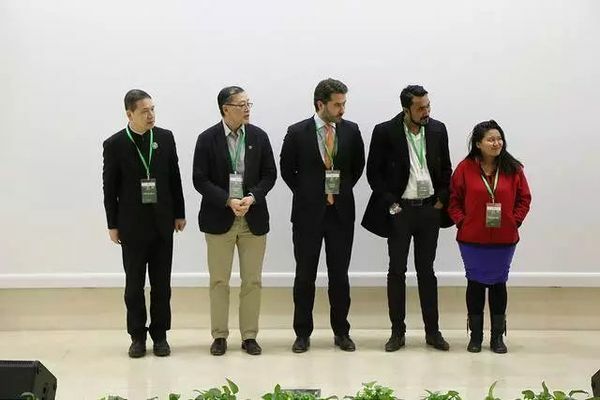 Lean In China and She Loves Tech Co-Founder Virginia Tan was also a judge at the pitch competition.